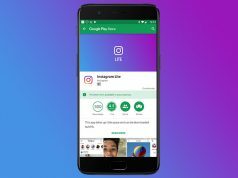 Even though Google might be the company that owns YouTube, this doesn’t mean that Android fans get access to all of YouTube’s best features. 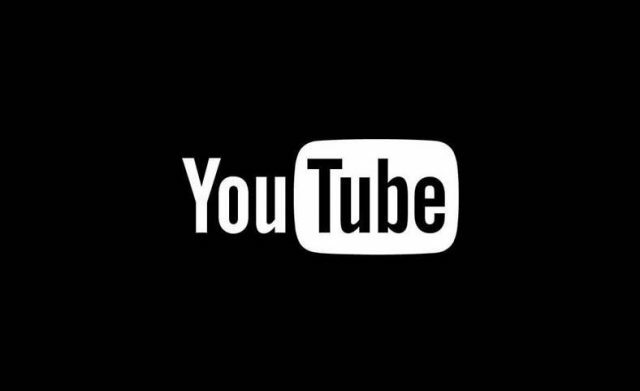 A great example of this would be the the popular YouTube dark mode that is not available for Android-powered smartphones. 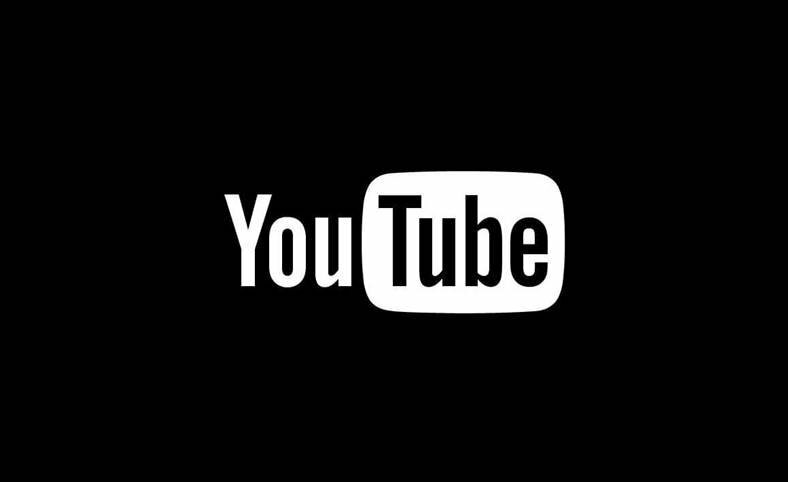 Luckily, this ends today because YouTube has just announced that dark mode is arriving to Android. As previously mentioned, YouTube is owned by Google and this is why thousands of Android fans were upset to find out that iOS users got dark mode ahead of them. Unfortunately for Android fans, it seems like iOS users seem to be the ones to get first access to innovative features. On the bright side of things, Google and YouTube are working to right that wrong. Since this is Google we are talking about, the update is being rolled out OTA (over the air) and everyone will receive it during the upcoming days. However, not everyone is going to receive at the same time since Google is rolling it out in a limited number of countries first. Nonetheless, YouTube users will be notified of the new update in their notification panel. Google has yet to announce when the update will arrive in certain countries, but the update will come in due time. This past couple of months have been filled with lots of significant updates for YouTube. The people who are in charge of YouTube want to keep improving the platform and they are doing this through constant releases. We should also mention that YouTube is planning to change the way content creators can earn revenue so that they aren’t limited to ads. For example, content creators will be able to start a special “premium subscriber” mode where paying subscribers will be able to donate money.